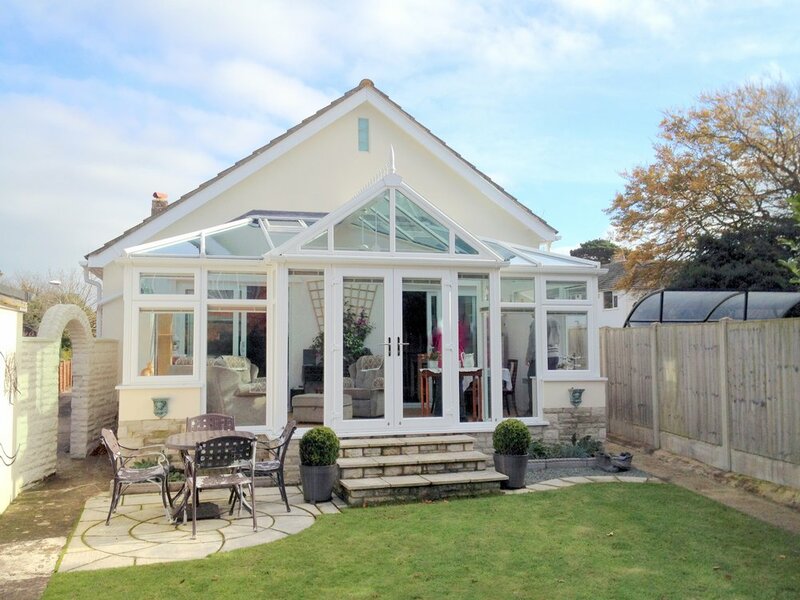 A Gable fronted conservatory adds a sense of grandeur to any home. Featuring the same rectangular floor space as an Edwardian, a Gable design offers excellent use of internal space. The front panel of the roof remains upright as opposed to sloping back to the centre which creates a sense of increased height within the conservatory. This design provides strong lines and a beautiful framing of outside light, creating a space the family can relax in. Give your conservatory a new lease of life by deciding between a solid or glass roof.